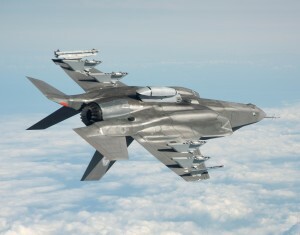 South Korea is finalizing a deal with Lockheed Martin for $7.06 billion that will bring 40 F-35 fighter jets to the country in 2018-2021. The deal comes in the midst of South Korea attempting to bolster its defense against North Korea and an effort to replace aging warplanes. According to reports, South Korea has done plenty of testing in order to ensure the F-35’s recent engine problems do not resurface.